We have been talking a lot about fashion business plans lately. But what is it for? Why do you need it? and what is inside? When you apply for a job, you need to send a resume and your fashion portfolio to the recruiter and share your experience in the framework of an interview. It’s the same when you raise capital. The Business Plan is your passport to the funding. Everybody including the investor knows that it’s highly probable that reality will differ from what you wrote in the Business Plan. However it’s a basis that shows what you are aiming at, how you plan to do it, based on which assumptions. Any usual business plan book begins with two questions: What is your product? What need does it serve? Now how can you concretely justify that the world really needs another brand? Would we die if your brand does not exist? If we analyze fashion through the angle of need, the answer is clearly no. We do not need another fashion brand. So need and hence the traditional business plan is not the adequate angle to present your fashion brand. Because in the end for you, it’s not a question of need, it’s a question of impact. Picasso once said “Some painters transform the sun into a yellow spot, others transform a yellow spot into the sun.” and that’s exactly what you need to prove in your Fashion Business Plan: you have the ability to transform a yellow spot into the sun. As a fashion designer, your job is to dream. Your job is to translate your inner world in a brand. Your job is to stir up desire, arouse curiosity, give people what they want and create an obsession to reach maximum impact. A collection and a brand strategy that perfectly reflect this powerful vision. In the brand strategy, you have to share your knowledge of your target customer. How to write a Fashion Business Plan? 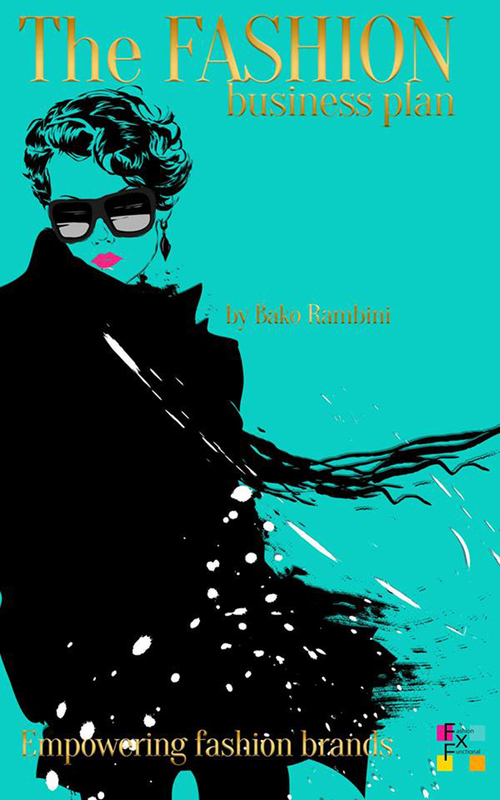 Find the complete version of this article as well as other tools to help you through your fashion business plan, with the number one FXF guide.“The Fashion Business Plan” by Bako Rambini is available on Amazon. DESIGNER TOOLBOX: How To Use Social Media To Better Know Your Target Customer?